What makes The Den unique? The Den is nothing like the conventional spin class you may find in a gym. With small class sizes, we eliminate the need to feel intimidated. We encourage you to move at your own pace while continuing to challenge yourself along the way, reaching your goals. We like our music loud and our lights low. We are a team, a community of riders. We stick together and ride hard. We recommend wearing either leggings or shorts and a shirt or tank you are comfortable in. At The Den it is not mandatory to wear cycling shoes, we do ask you to bring clean indoor running shoes. All bikes are equipped clips for cycling shoes. We ask all riders to be at least 10 minutes early. This will give you time to change and set up your bike. If this is your first ride, we ask you arrive 15 minutes early. Giving yourself enough time to fill out a wavier and an instructor can fit you to your ride. As it can get pretty sweaty during class, we ask all riders to bring water. Just in case you forgot, we have bottle water on hand. You will also find a clean sweat towel on every bike upon arrival. 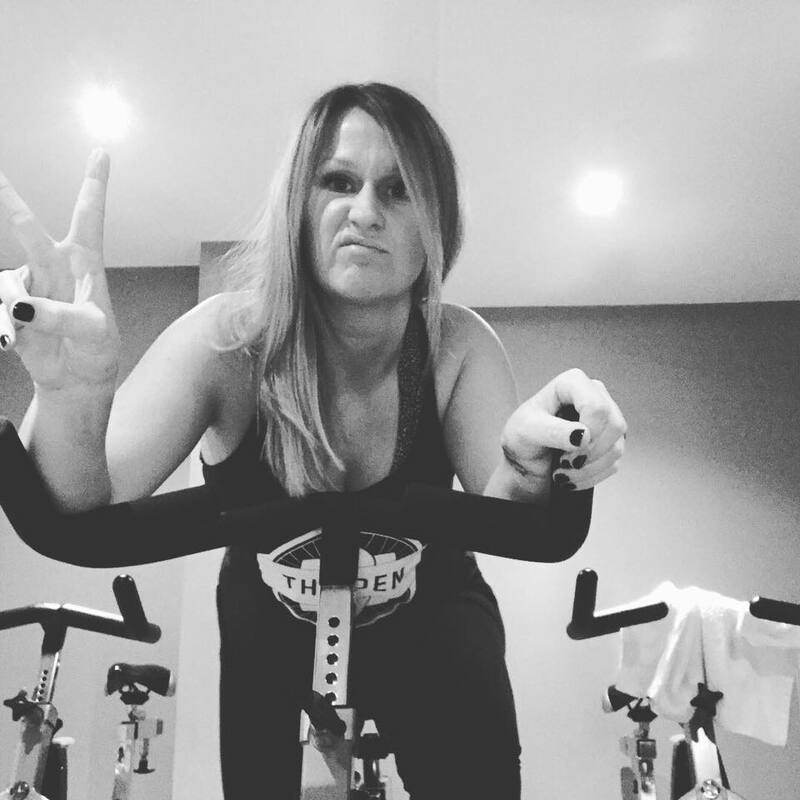 Portia’s masterful knowledge, enthusiasm and love for SPIN are all qualities that make her a fantastic instructor. Her classes are energetic, motivating, effective and fun!